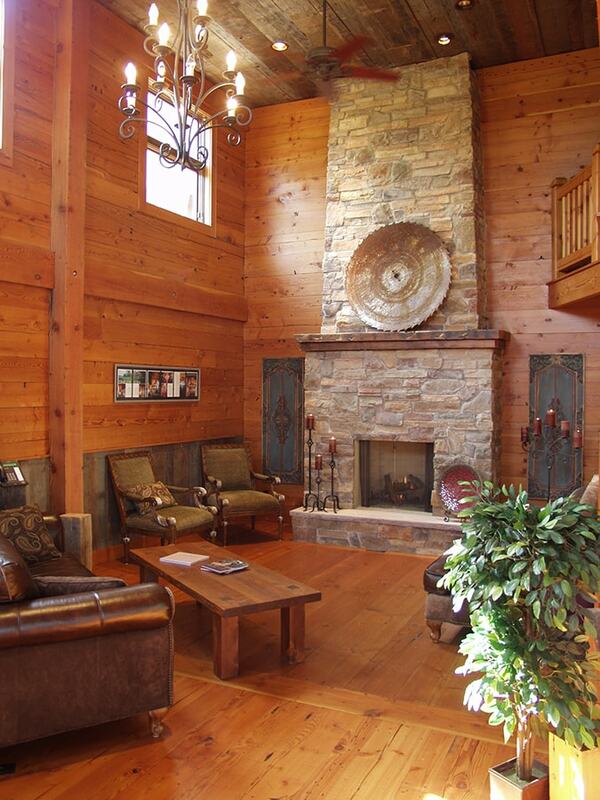 Douglas Fir Wall Paneling Enhances Your Design Style. 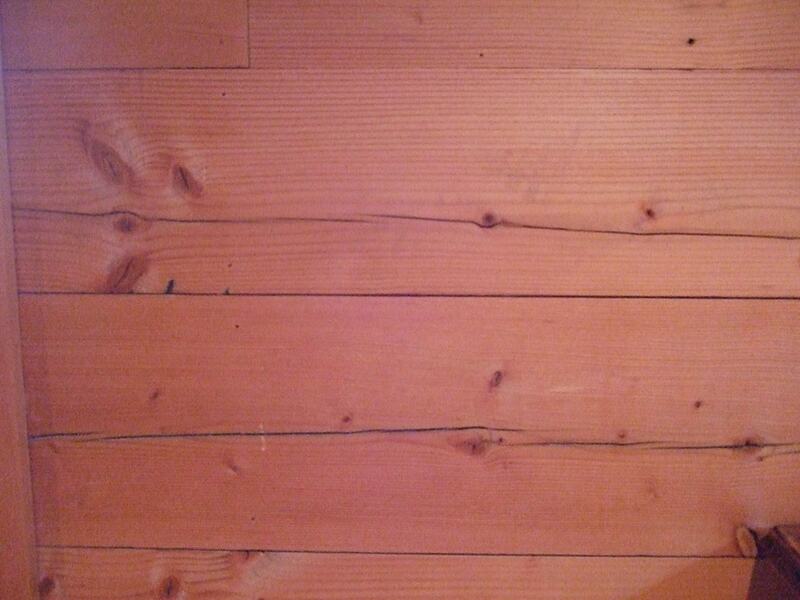 Factories and warehouses were in abundance with Douglas Fir wood during the Industrial Revolution. 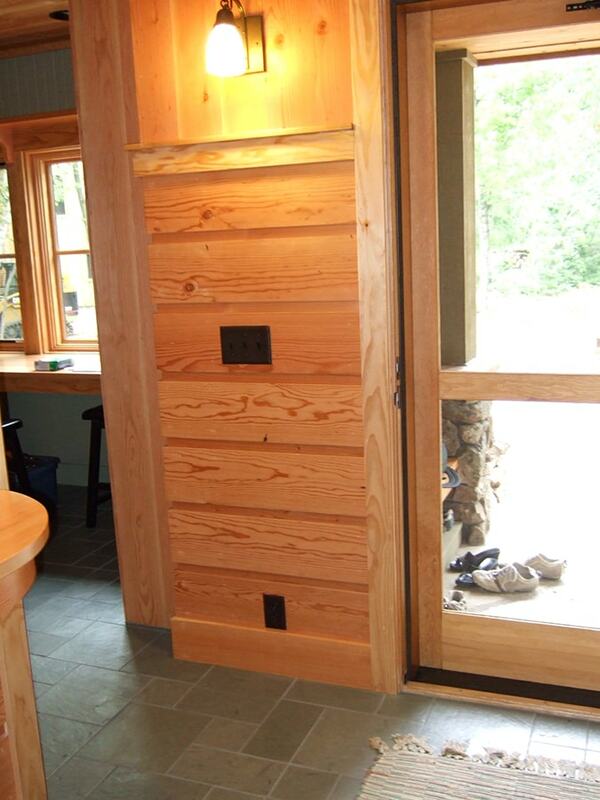 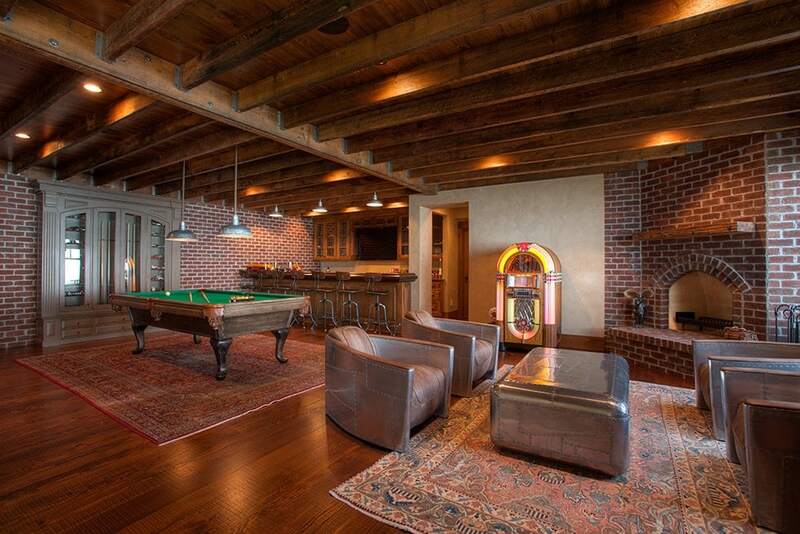 This Douglas Fir wall paneling is made from timbers used to frame those very warehouses and factories. 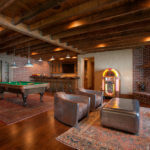 People are drawn to this reclaimed wood paneling look, as it beautifully complements a variety of design styles and makes it one of our most popular panels. 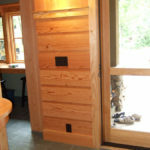 Douglas Fir paneling is a very versatile wood, available rough sawn or planed smooth to give you the perfect touch of character in your home. 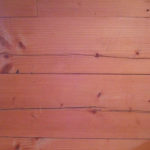 New lumber doesn’t compare to our Douglas Fir reclaimed wood! 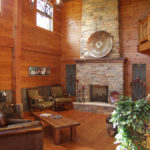 Feel free to message, or to call us directly to discuss the scope of your project or request a quote for reclaimed wood paneling and we will get in touch with you.